Nichelle Trulove -- This season eat, drink and be merry responsibly. It is that time of the year where the delights of the season are ever-present. Tempting, yet delicious foods like cakes, cookies, specialty coffees, hot chocolate, pies, eggnog, Panettone, latkes, candies and holiday snacks can be hard to resist. Though these highly caloric foods are everywhere, there is a way to enjoy seasonal treats without expanding your waist. Putting pressure on yourself to avoid treats entirely is problematic and unrealistic. However, that does not mean you should throw away goals either. 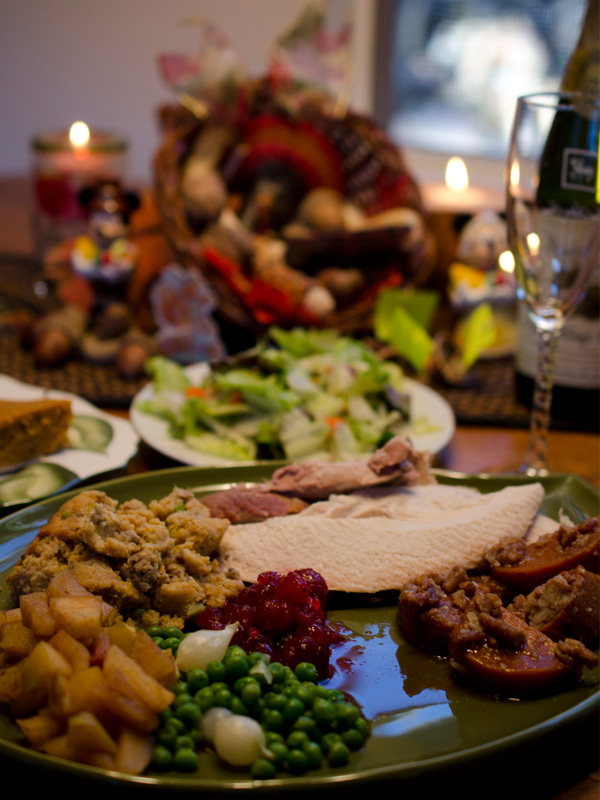 There should be a balance between eating healthy and enjoying the holiday season. Do not deprive yourself to the point that food is all you ever think about. “Eat, drink and be merry” is a relevant slogan to this holiday season, but in times like these, the focus should be on spending time with family and friends. Partaking in food is fine, but when it comes to gatherings, the food is not the focal point; it is interacting with others. Catch up with family and friends during your time off because rare moments like these, not the food, make life memorable. By interacting with others, it is easier to not completely indulge in the food. Attending dinners or parties on an empty stomach can be problematic. It is best to eat regularly because attending a party or a dinner starving may result in overeating. Instead of waiting in anticipation, have low-fat, healthy snacks like an apple or celery sticks with peanut butter beforehand so you will not overindulge later. If sweets are too enticing, reach for raw veggies or fruits for appetizers. If food is served buffet-style, take small samples so you enjoy a variety without overeating. Most people tend to overeat, which entails being offered various appetizers, dishes or desserts. However, saying “yes” to every single offering increases the chances of gaining weight. If you are full or watching what you eat and constantly offered food, it is okay to politely decline in a way that will not offend your host(s). Polite phrases like “Thanks, but I’m full” or “No thanks, I’ve had enough for tonight” can prevent you from consuming unwanted extra calories. Since this is the season of giving, why not bring a dish like a salad or a fruit or vegetable platter that gives others a healthy alternative? According to UCLA’s Student Nutrition Awareness Campaign, your host will appreciate the help. On the plus side, you may influence your friends, family members or coworkers to start making healthier choices. Since Christmas only comes once a year, taking these steps will help balance staying healthy and partaking in seasonal delights.